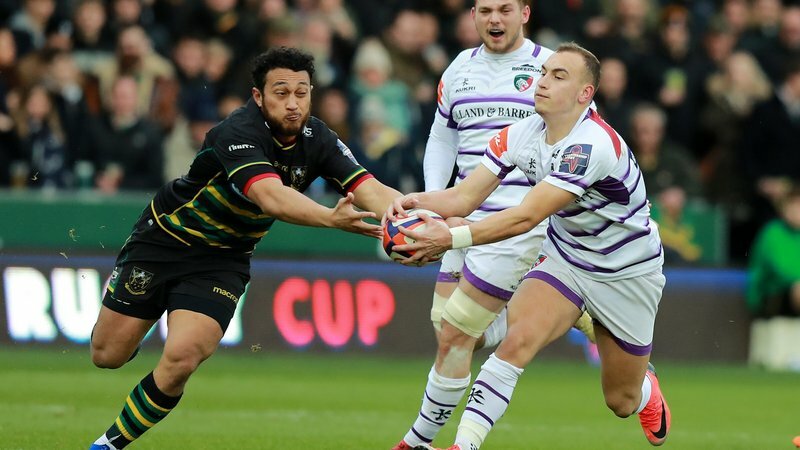 Leicester Tigers Mike Fitzgerald and Brendon O’Connor will be meeting young rugby players at Stamford School and Lichfield rugby club over the next two weeks. 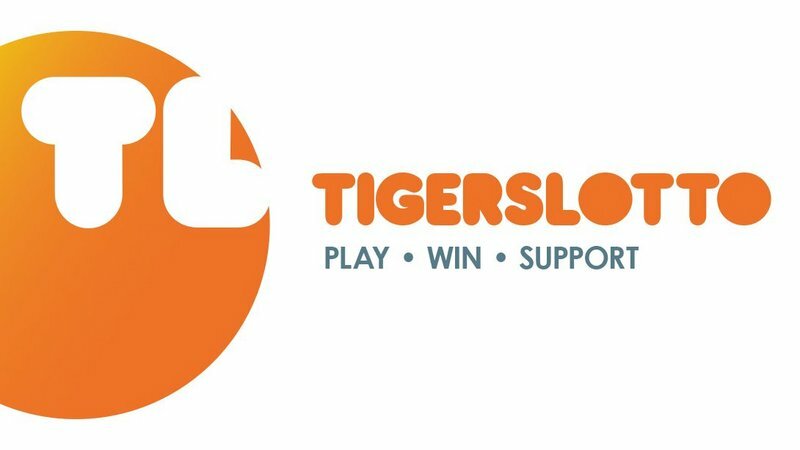 Tigers lock Fitzgerald is visiting youngsters at Stamford School on Wednesday, October 24 for a Q&A as well as the chance to pose with photos and meet fans. 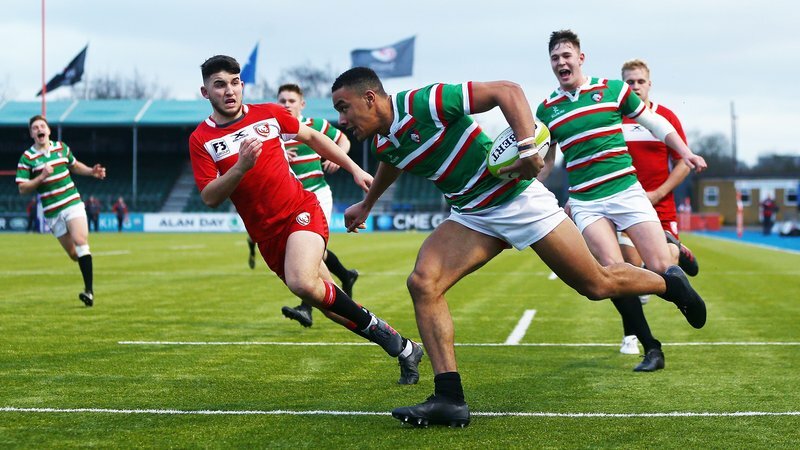 Next week sees flanker Brendon O’Connor heading to Lichfield rugby club on Wednesday, October 30 as the pair share their advice on the contact elements of the game. Under-9s to under-16s are developing their contact skills under the guidance of Tigers qualified coaches in our series of one-off contact camps. 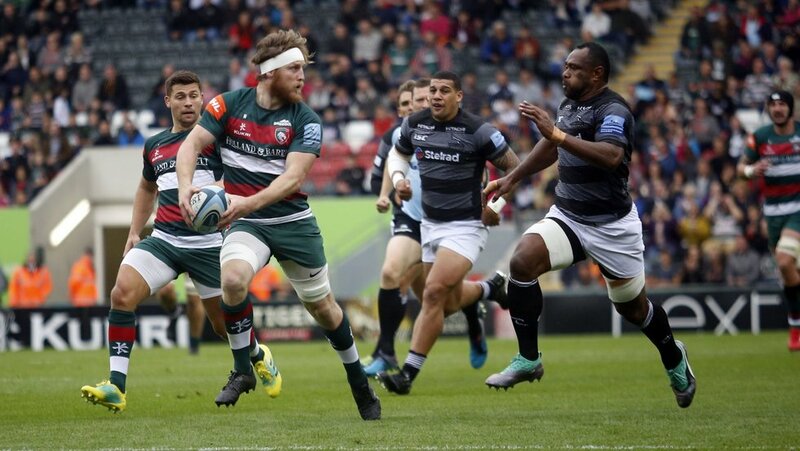 Focusing on tackling, the breakdown, scrummaging and mauls, our coaches take the players through the basics as well as what it takes to come out on top when competing for possession. There’s still time to book onto next week’s Lichfield contact camp, running from Tuesday, October 30 to Thursday, November 1. 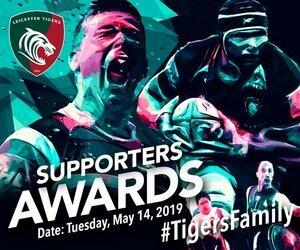 Youngsters will also be provided with a hot lunch as well as a Tigers drinks bottle, rugby ball and t-shirt to take away. The three-day camps cost £110 and you can book your place below.